It is less than six months until the UK’s departure from the European Union. 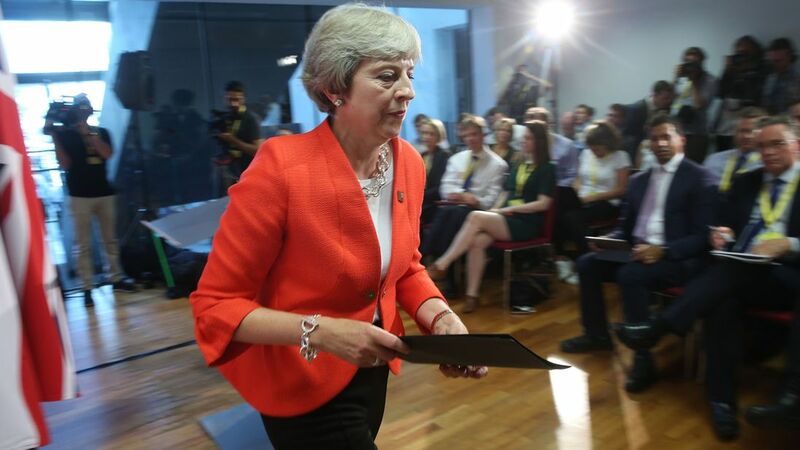 The party conferences have ended with the May Government clinging to a compromise “Chequers Plan” — but with the Prime Minister so embattled by hard Brexit-ers that she dare not mention it by name. Uncertainty prevails. So what are the prospects for Britain and the EU as March 29 approaches? The University of Birmingham’ Social Sciences Forum and EA Worldview present a special looking at the political, economic, and social positions.